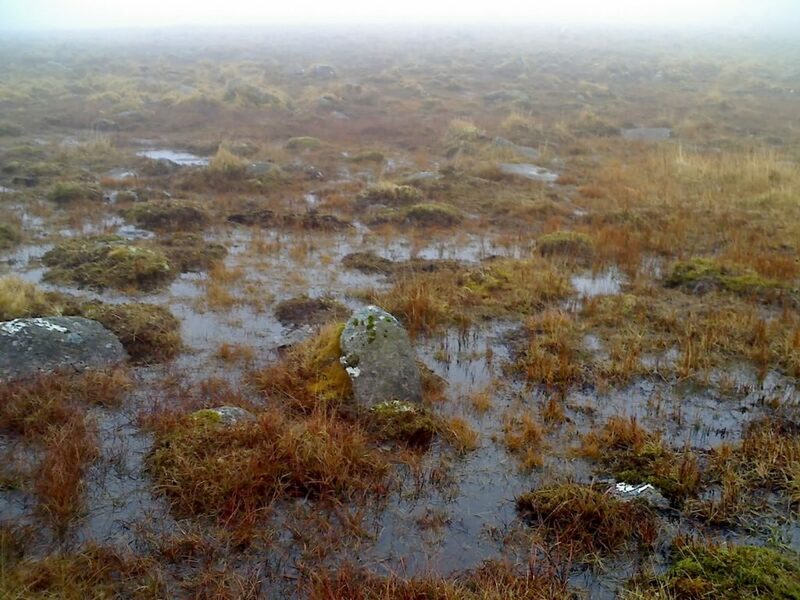 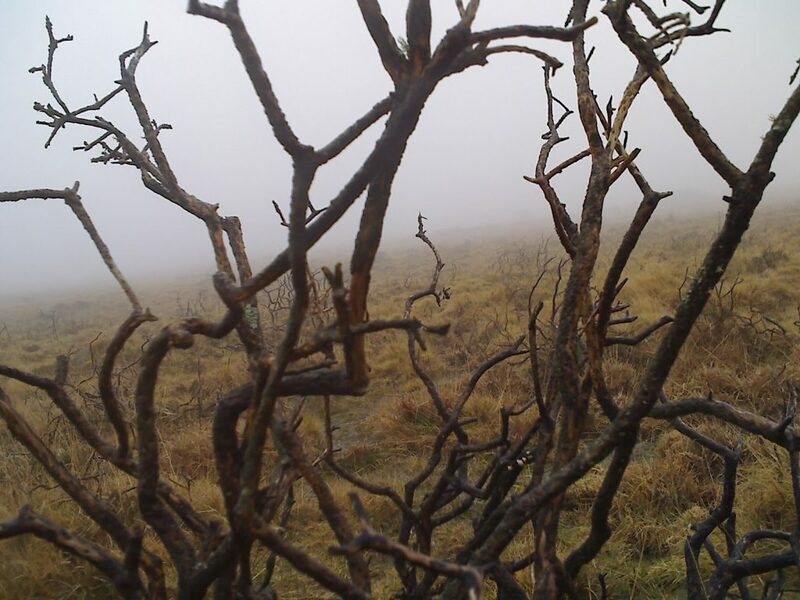 Spooky Lee takes us on an exploration into the wild and harsh terrain of the legendary Dartmoor. 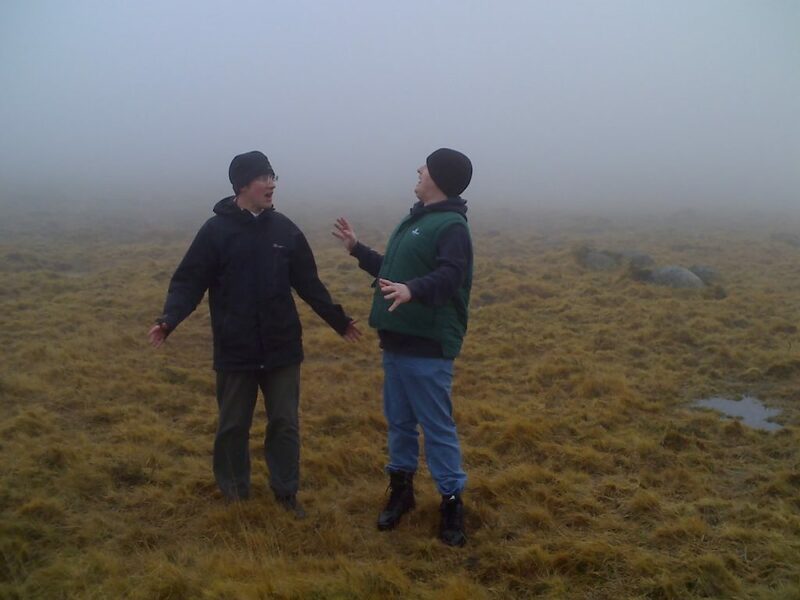 Steeped in history stretching back thousands of years, Lee with his odd friend Chris Ball Hero, peels back the layers of time. 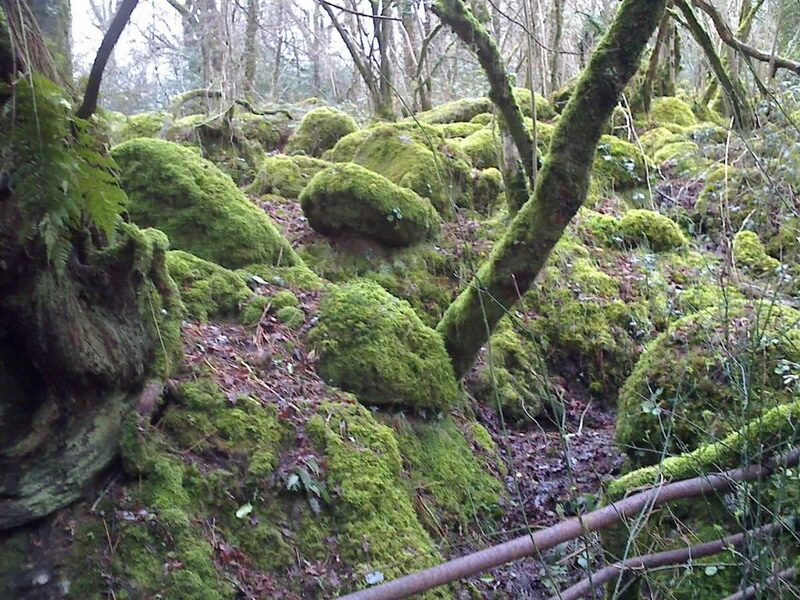 His investigations reveal artifacts and stories from Dartmoor’s prehistory through to the iron age, into the industrial times and reflects on how this history influences ourselves and the moor today.